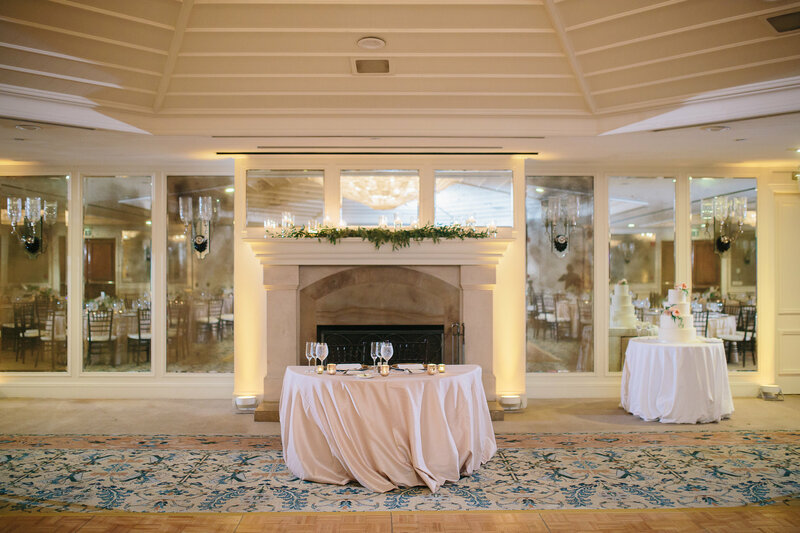 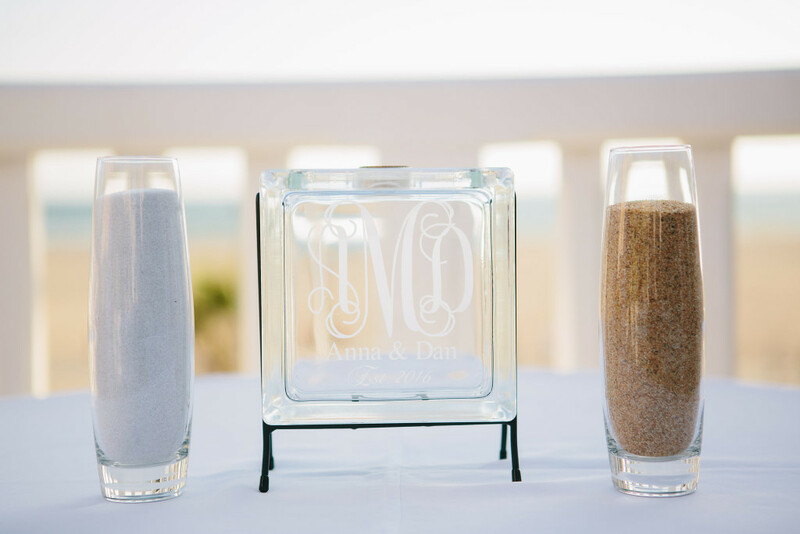 In only 3 short months of planning, we helped to make A & D’s dream of a Beach Front ceremony with an indoor reception a reality, at Shutters on the Beach! 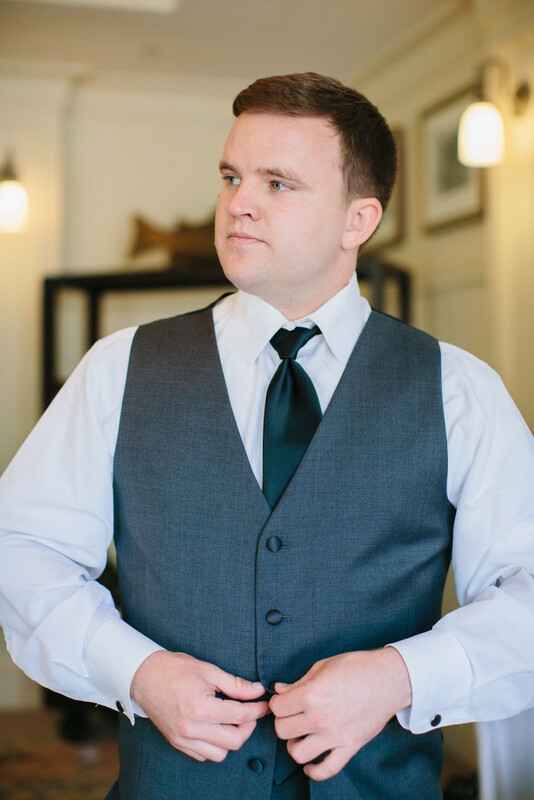 We knew it would be quite the task to find a venue that fit the couple’s vision, budget and most importantly, had availability for a Saturday in August! 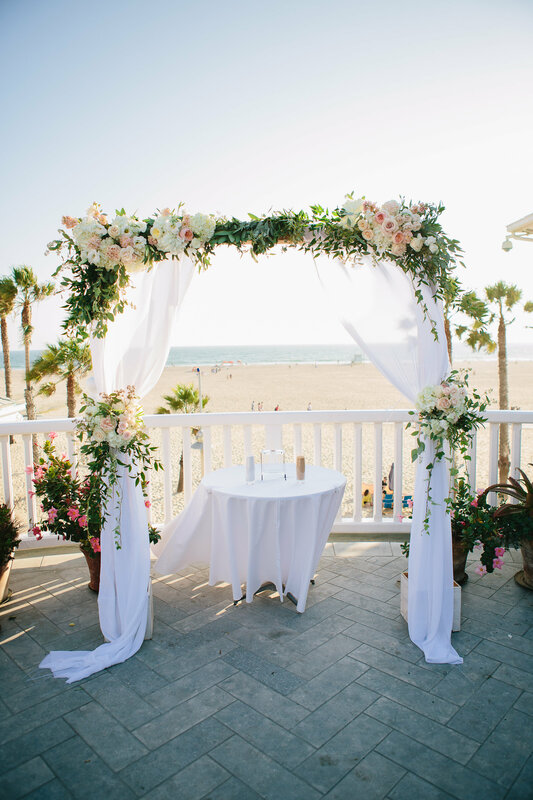 But we made it happen! 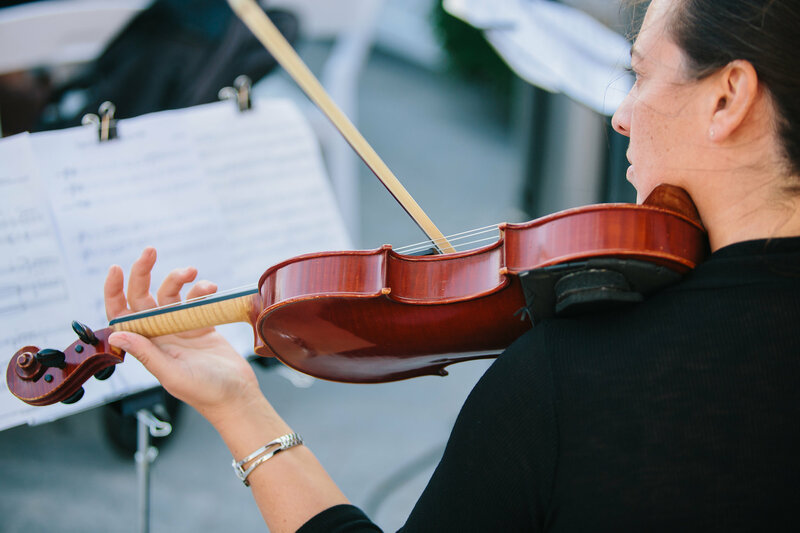 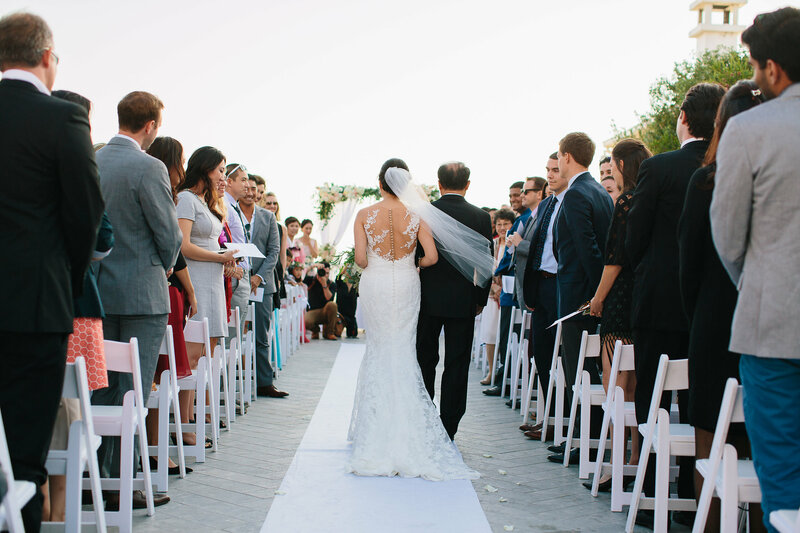 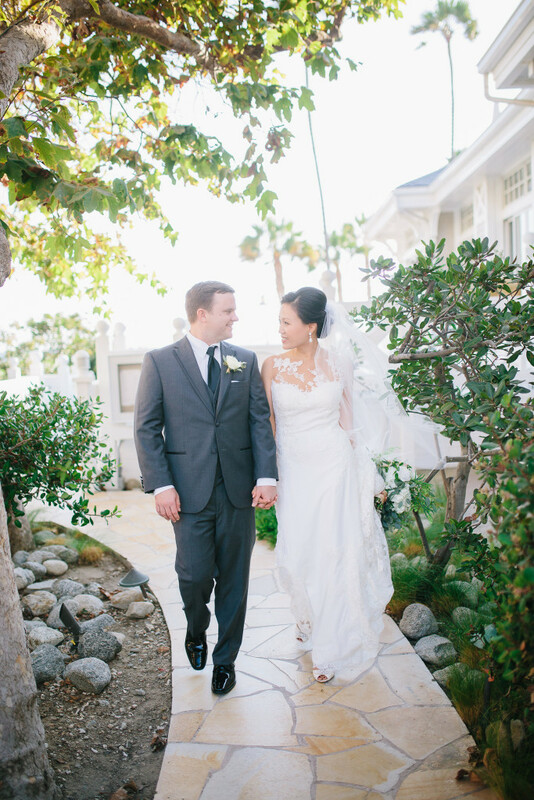 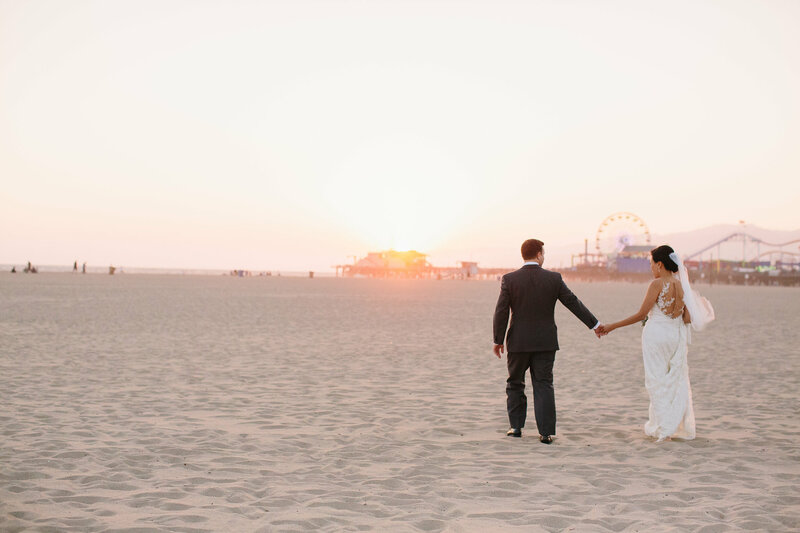 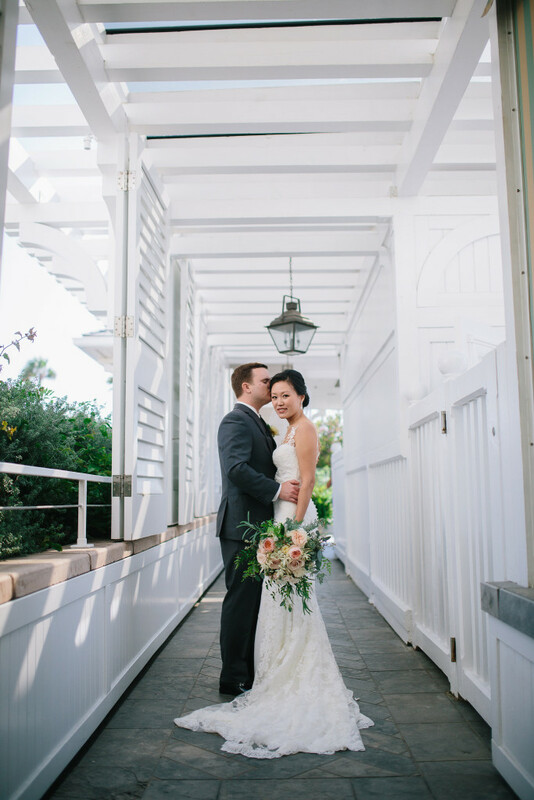 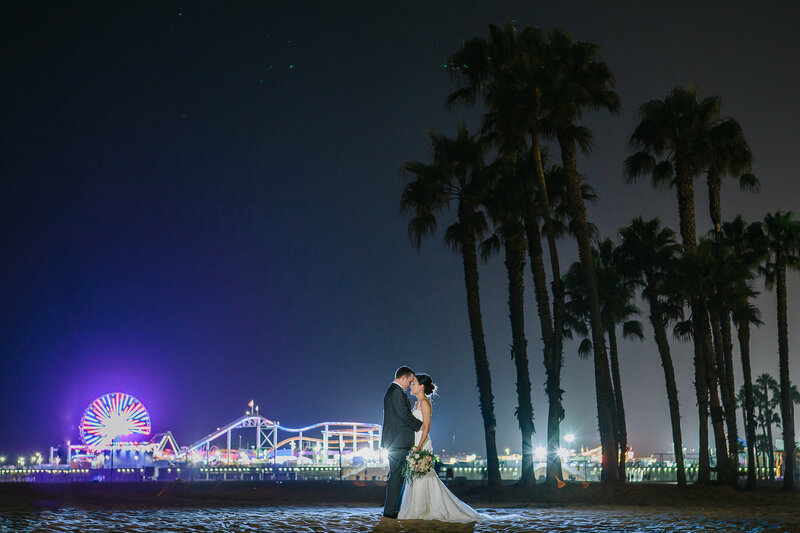 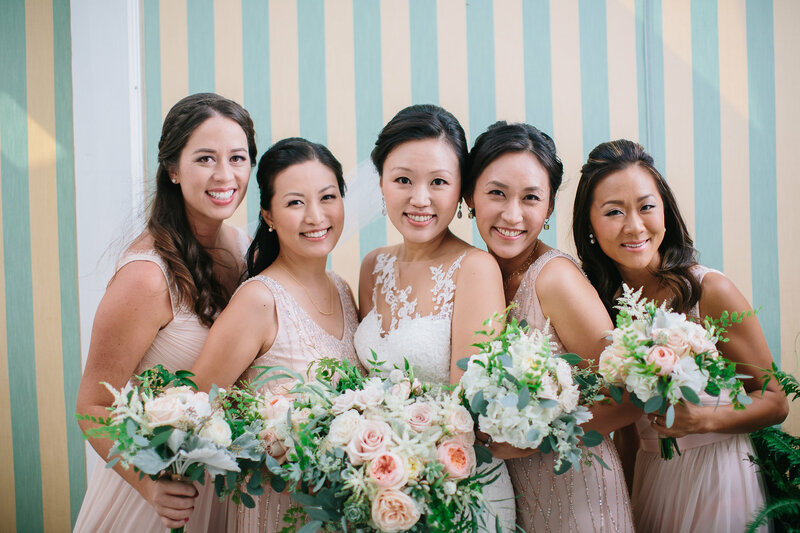 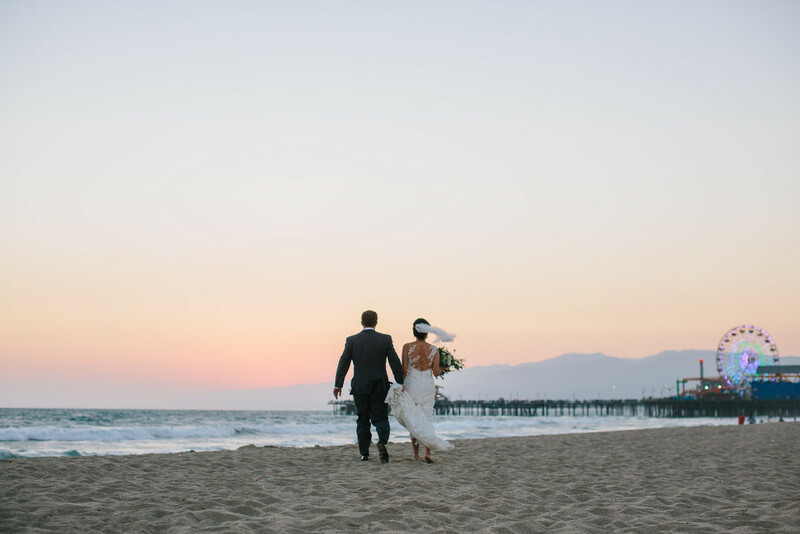 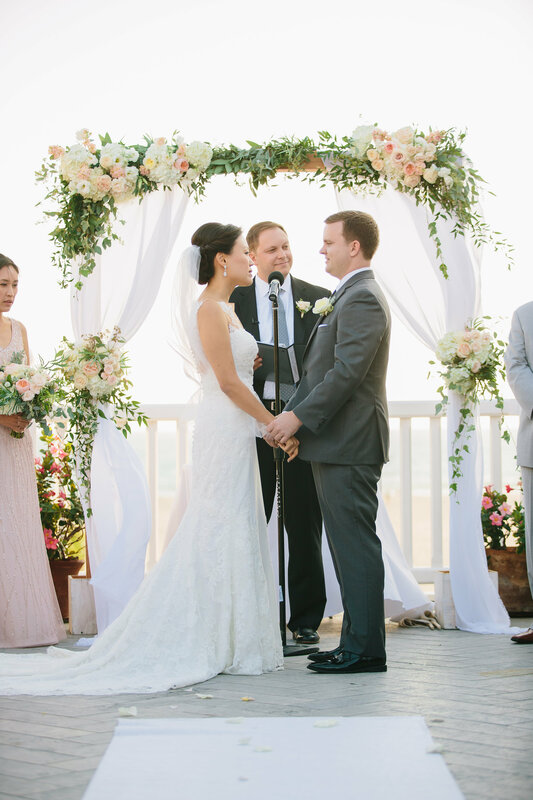 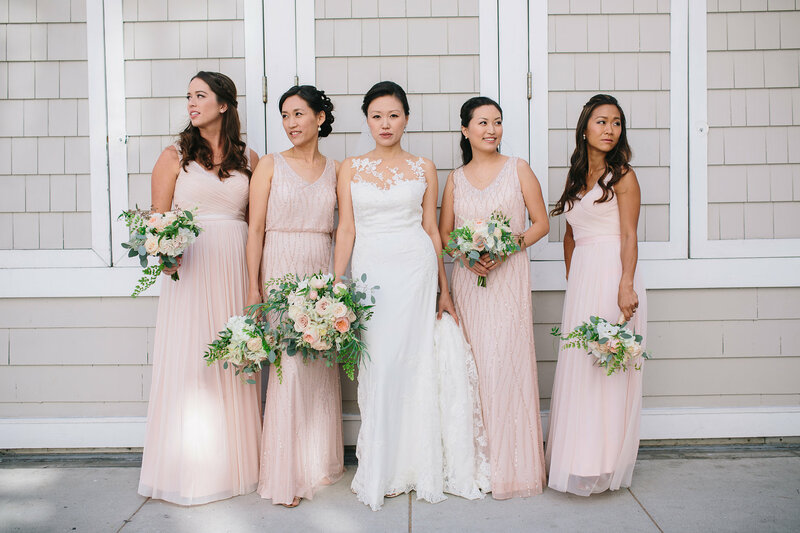 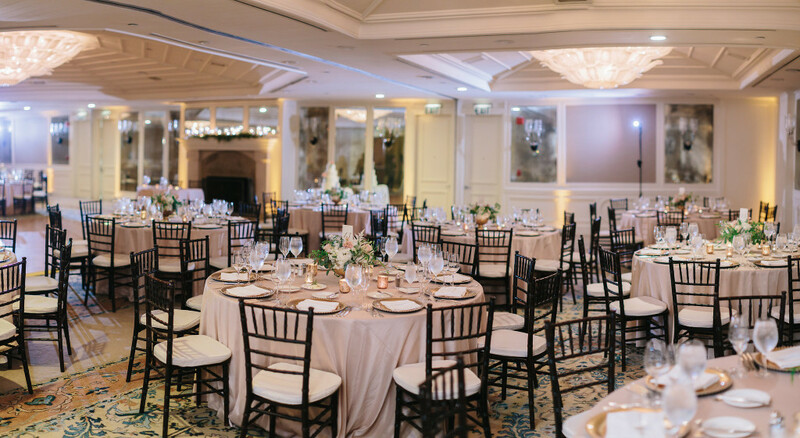 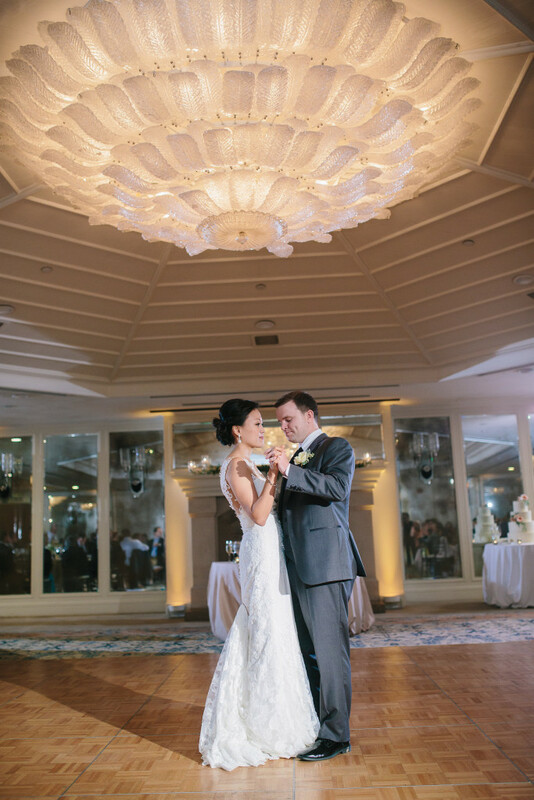 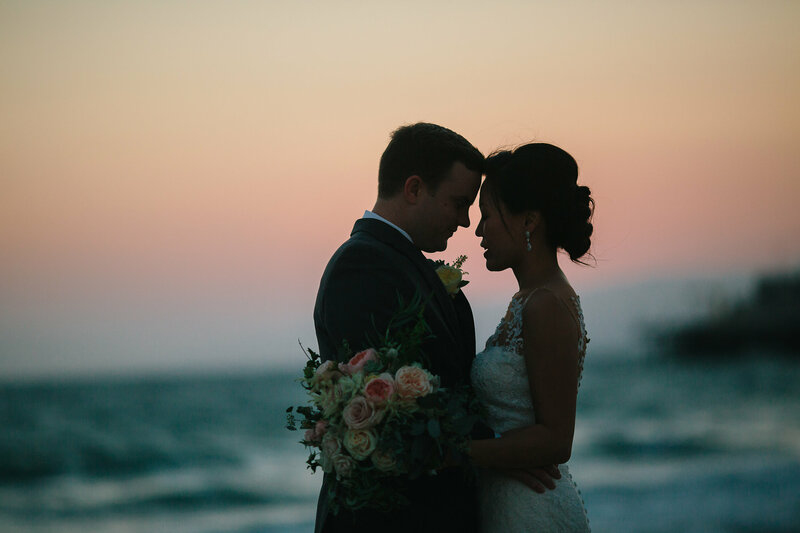 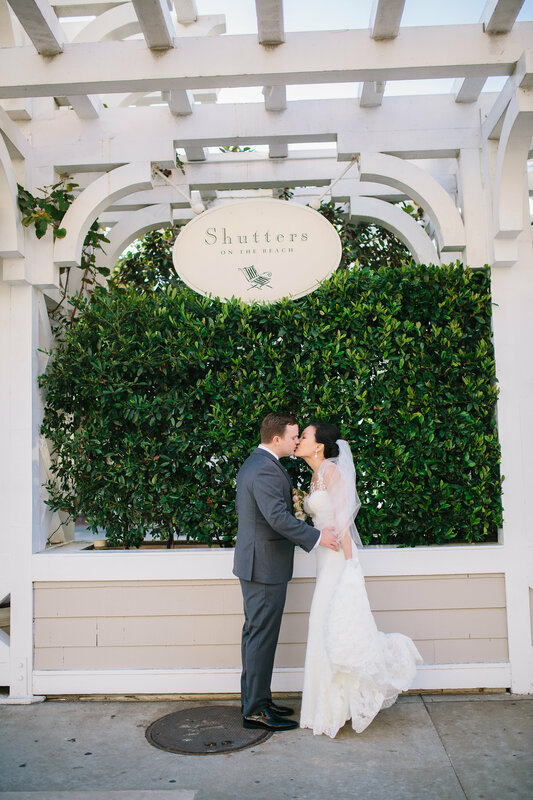 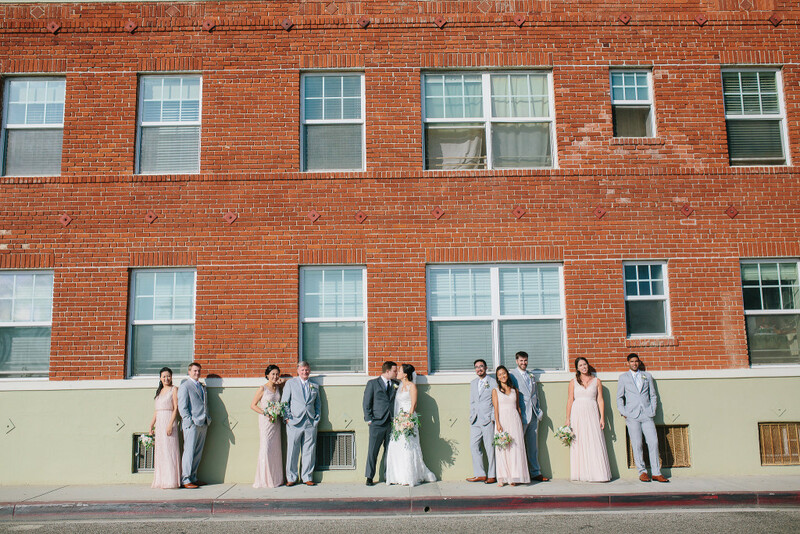 Everything lined up perfectly, and A&D had their dream wedding at Shutters on the Beach in Santa Monica. 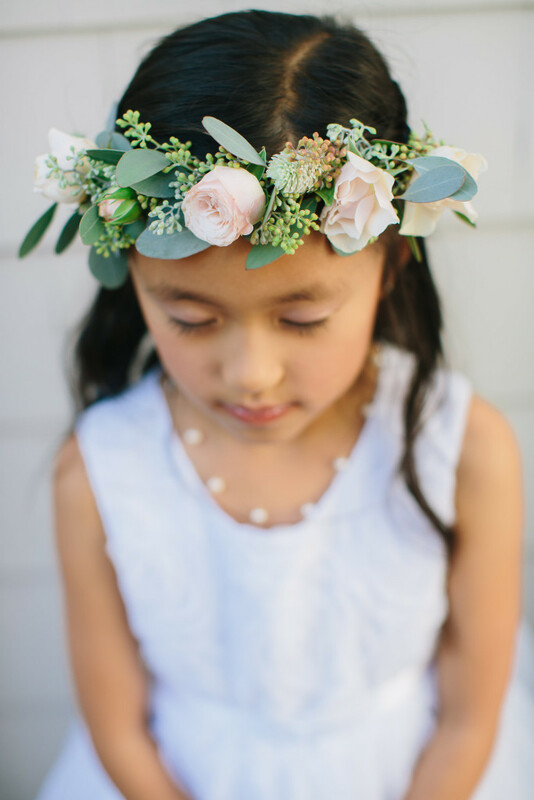 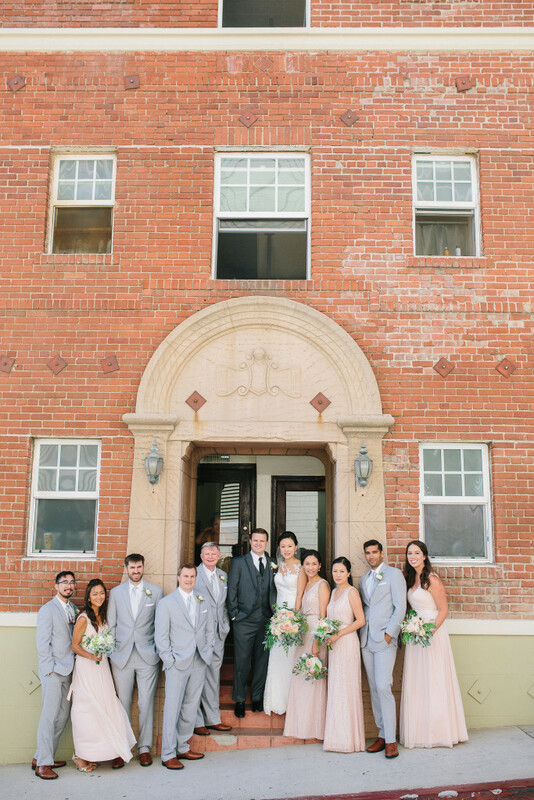 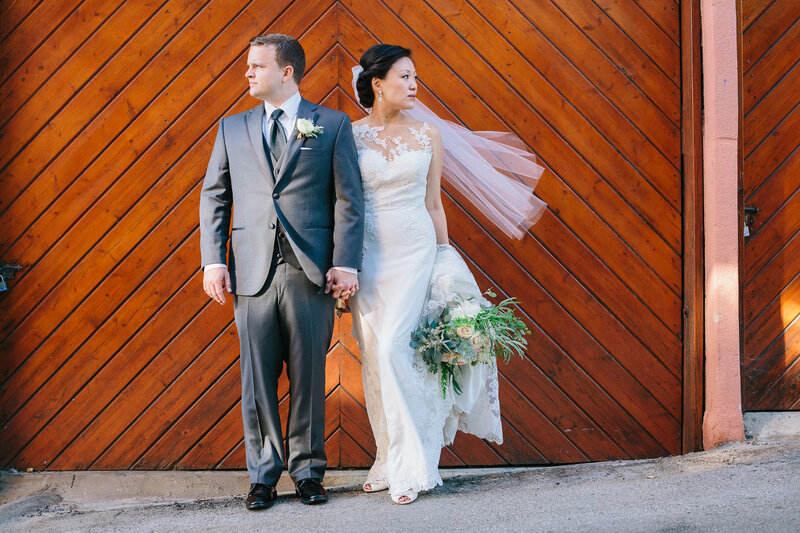 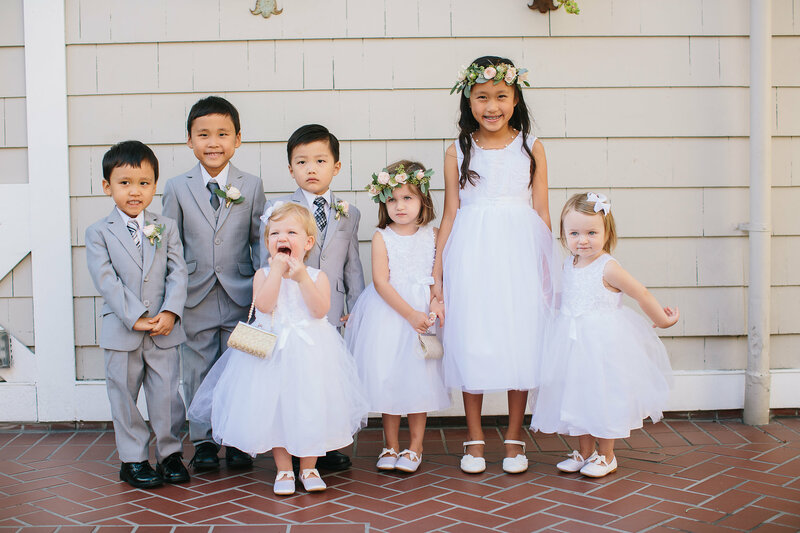 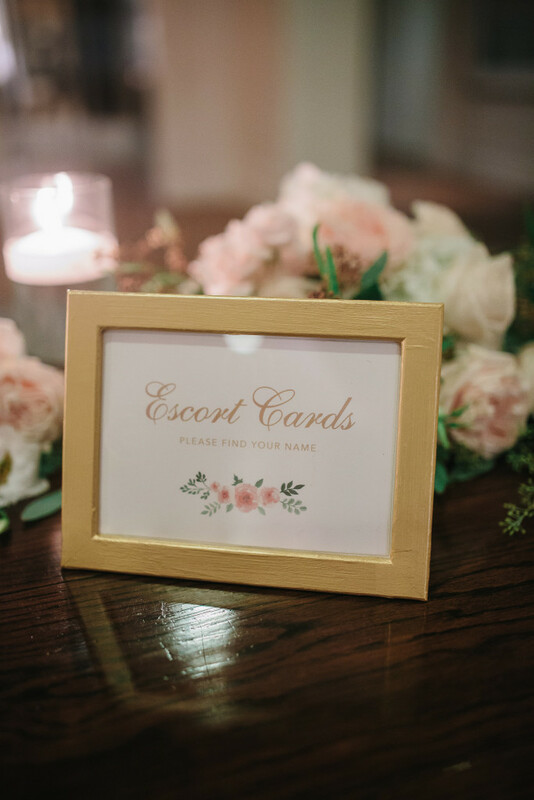 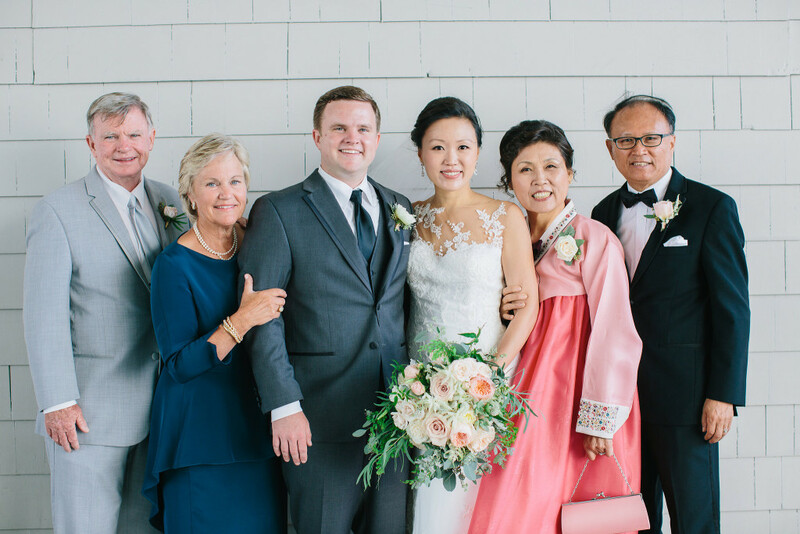 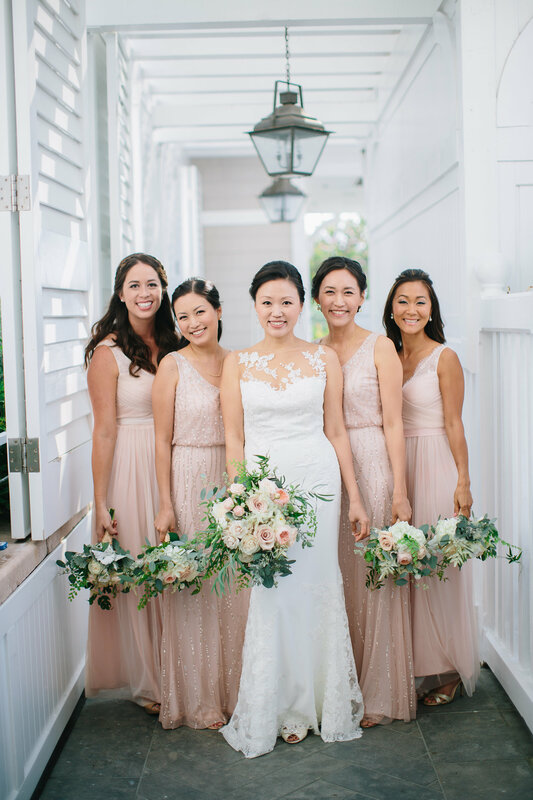 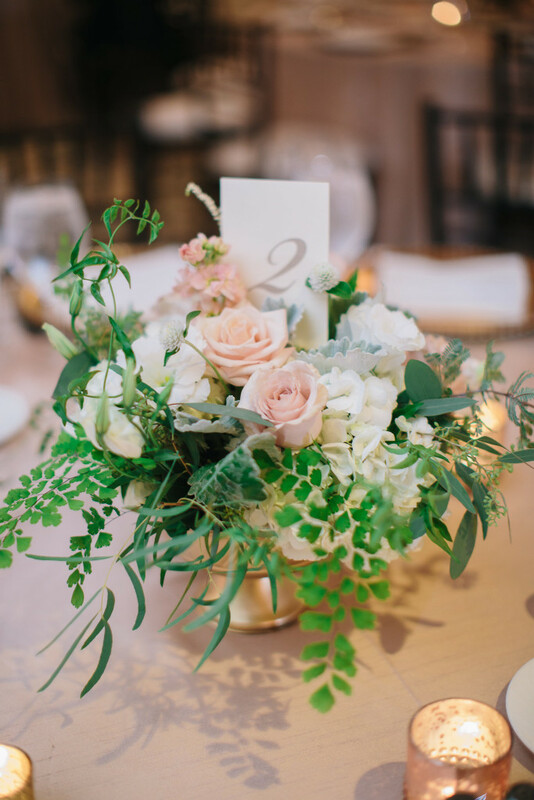 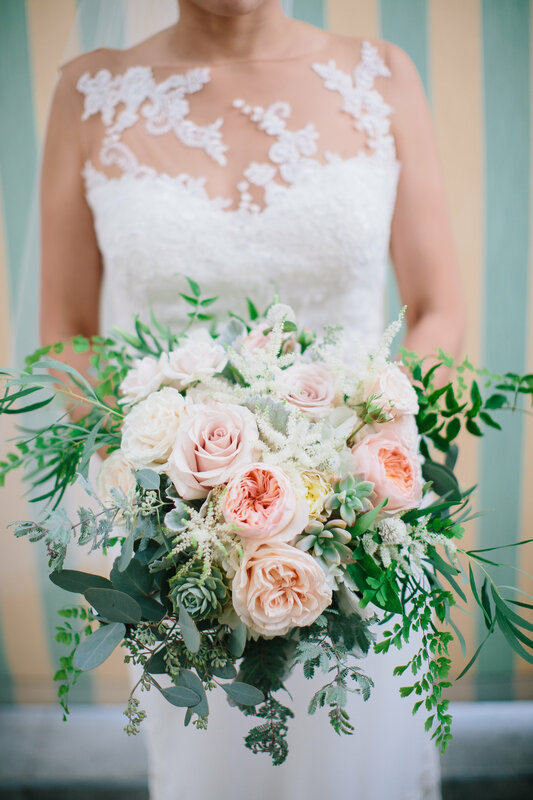 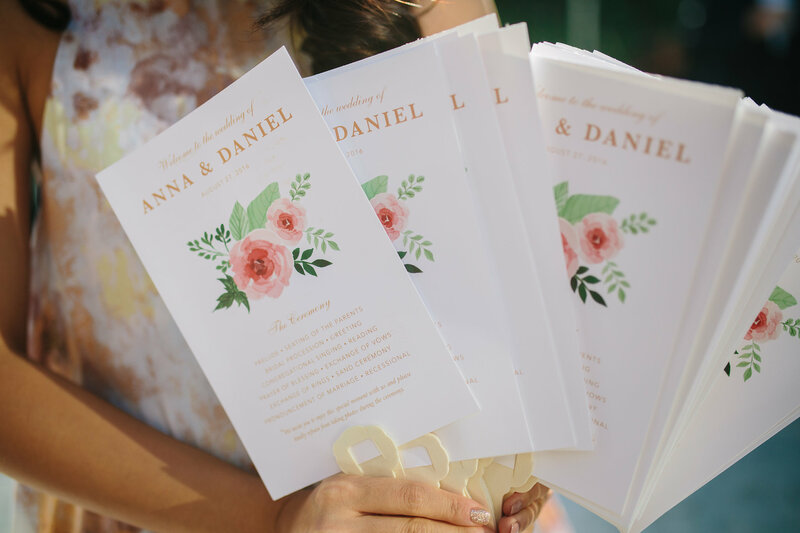 This professional couple celebrated their wedding on a gorgeous day with a clean, classic style. 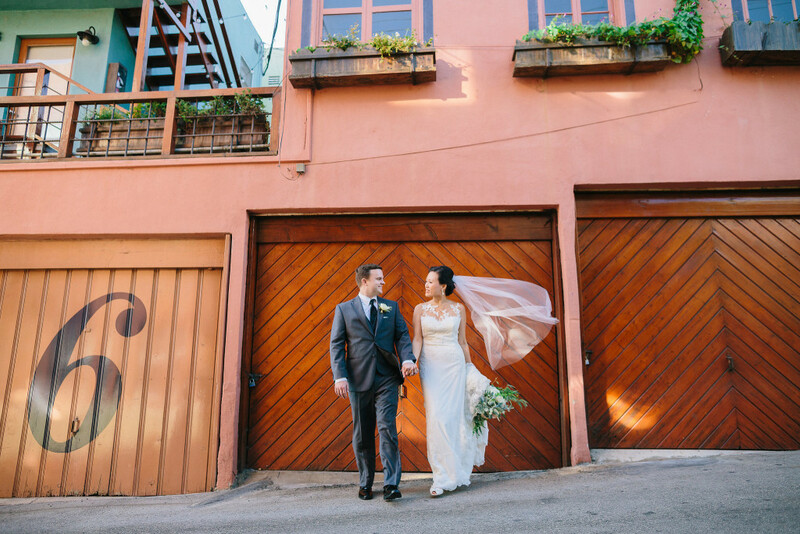 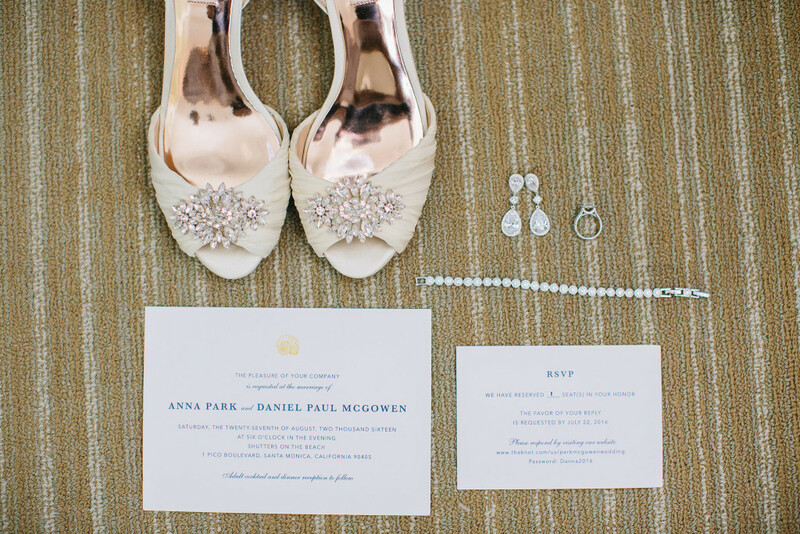 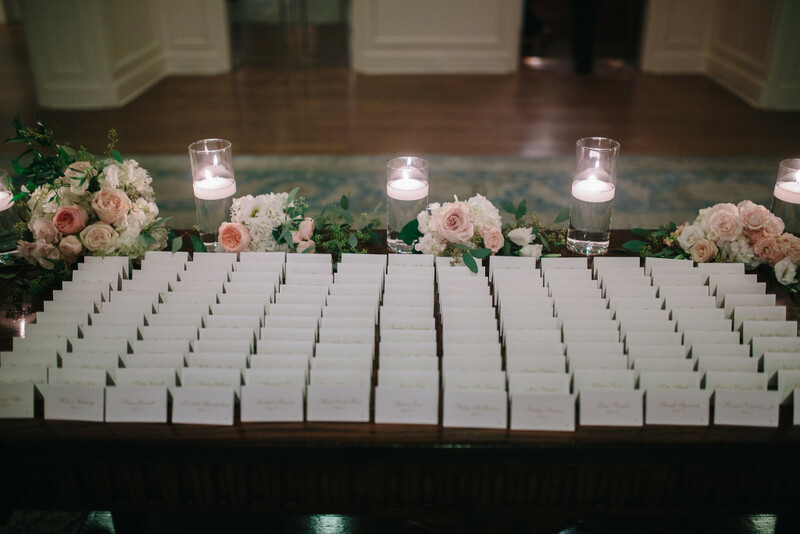 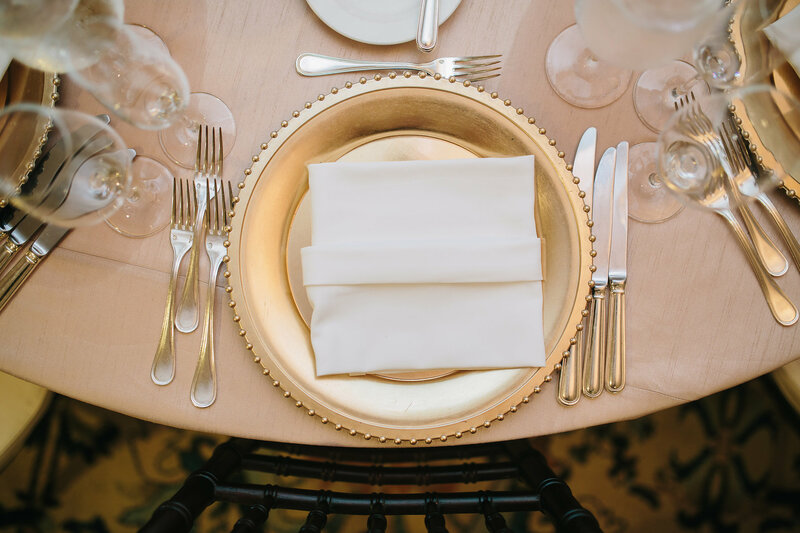 The details were timeless, and reflective of the couple’s personalities and style preferences. 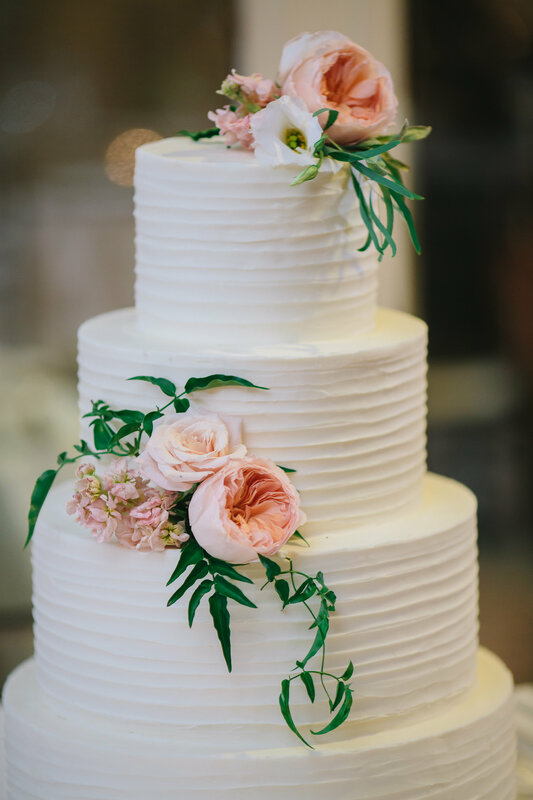 All of this happened thanks to a great team of vendors that came together to make this day so special for the bride and groom. See full vendor credits at the bottom!